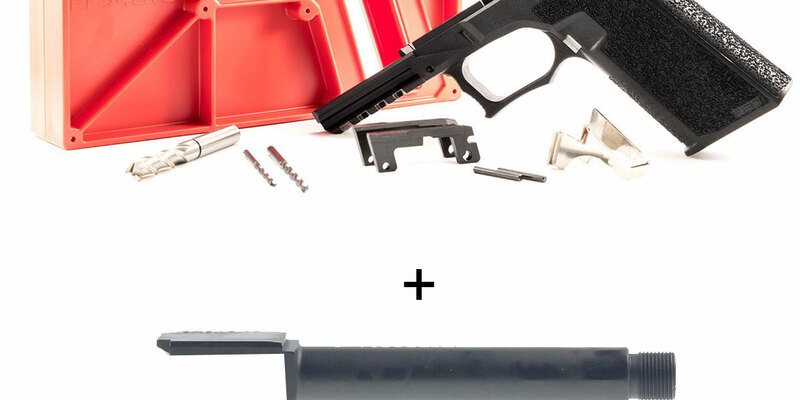 The PF940v2 is the second generation Polymer80 pistol frame for Glock firearms. Following the success of the PF940v1 and the PF940Cv1, the PF940v2 was redesigned to match the aesthetics of the PF940Cv1. Just like the first generation, the PF940v2 comes in both textured grip, and ReadyMod grip.